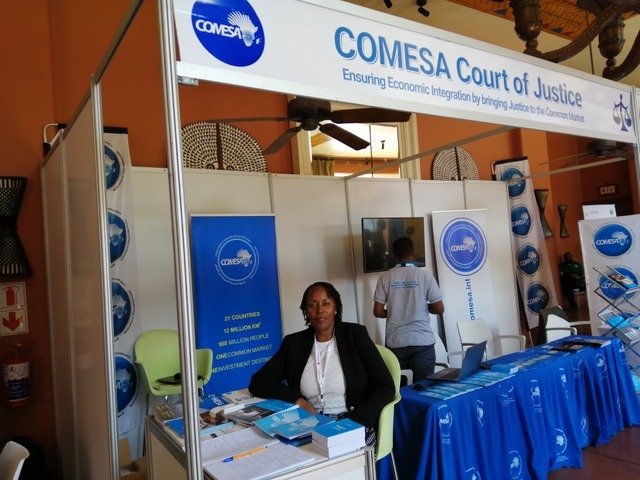 The COMESA Court of Justice was established in 1994 under Article 7 of the COMESA Treaty. 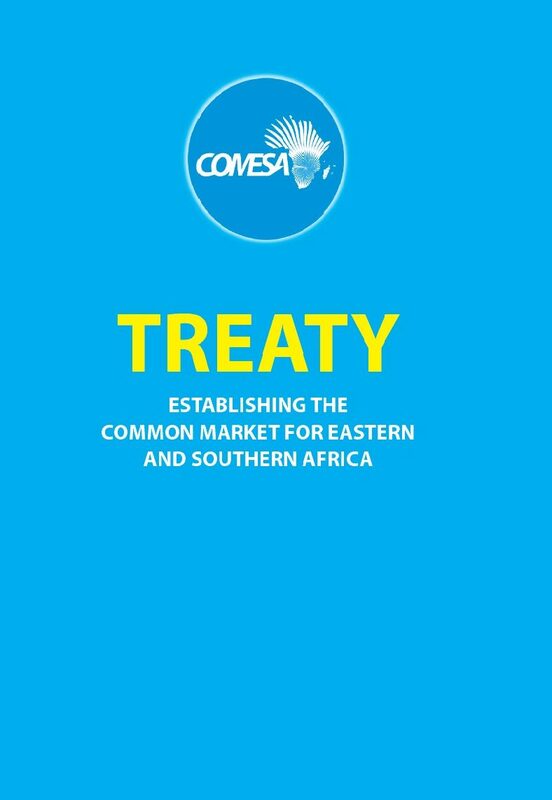 The Authority which is the supreme policy organ of COMESA appointed the Judges of the Court during its 3rd Summit on 30th June, 1998 at Kinshasa in the DR Congo. 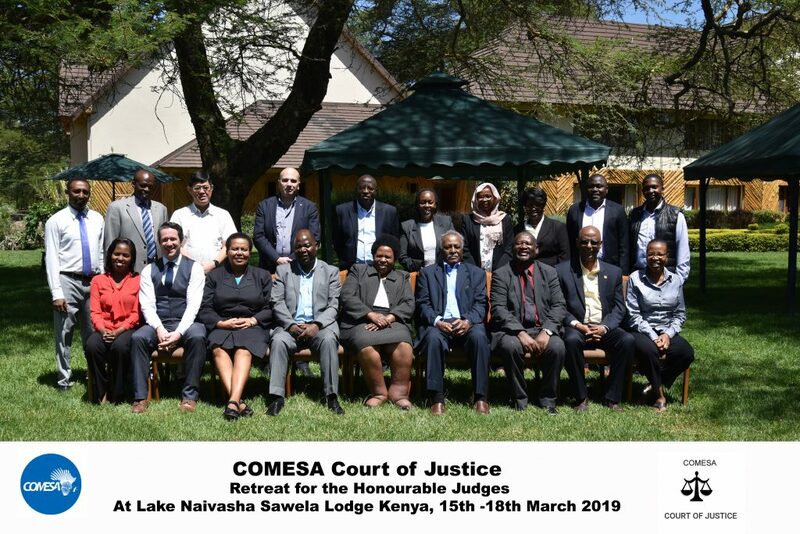 The Registrar of the Court was also appointed by the COMESA Council of Ministers, during its Meeting in June, 1998 in Kinshasa in the DR Congo. The Authority…………………….. 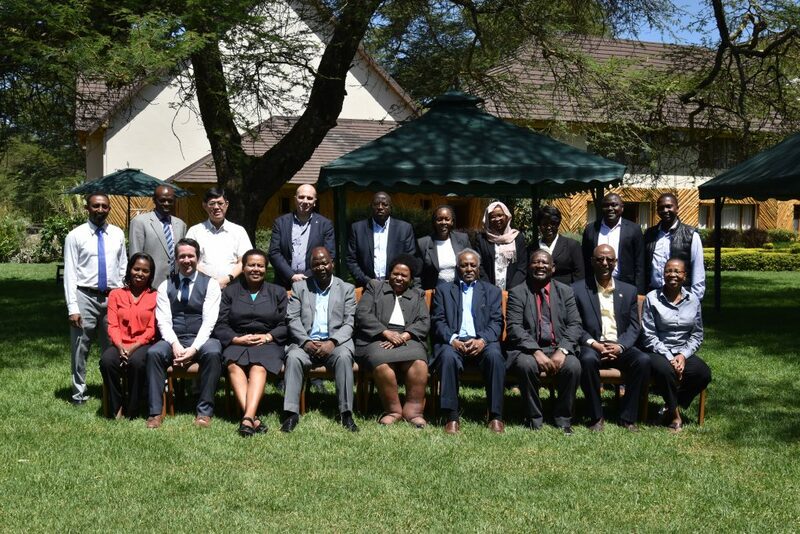 The Council of Ministers………………………..………………The Technical Committees……………… The Committee of Governors of Central BankThe Intergovernmental Committee…………………The Secretariat………………………………..
African Trade Insurance Agency……………………….COMESA Clearing House……………………………COMESA Competition CommissionAfrica Leather and Leather Products Institute…….. COMESA Monetary Institute……………….. COMESA Regional Investment Agency Federation of National Associations of Women in BusinessPTA Reinsurance Company (ZEP-RE)………………………………..Trade and Development Bank…………..COMESA Business Council…………………..